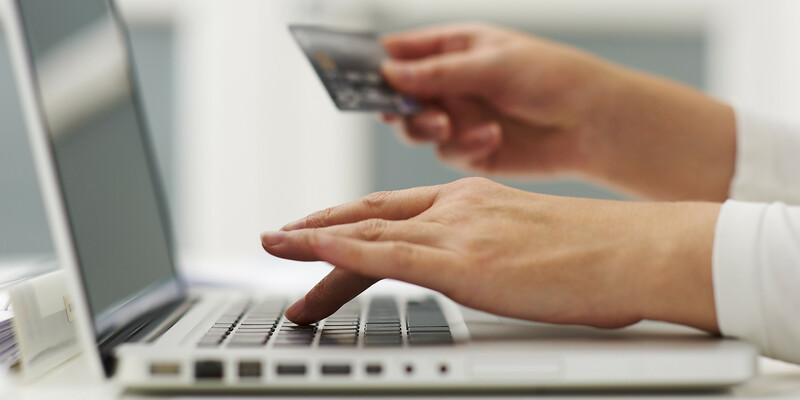 eCommerce in a short span of time as become a multi-billion dollar market. What makes this concept a winner is the fact that it offers customers unbeatable convenient, value for money and logistics. For a customer the entire shopping experience is now literally at their fingertips. If you are someone, who wants to take a bite at this global phenomenon by having an online store then you may want to listen up carefully. Well, it is no secret that building a website that can support your eCommerce business model from scratch is a painstaking experience. Then why go through this process, when you have a kickass startup in town that offers you all the help you need. Dear readers, we introduce you to LemonStand. It is an eCommerce platform aimed at savvy entrepreneurs who don’t accept the status quo. Its growth features and flexibility makes LemonStand the best platform for brands that want to grow fast. 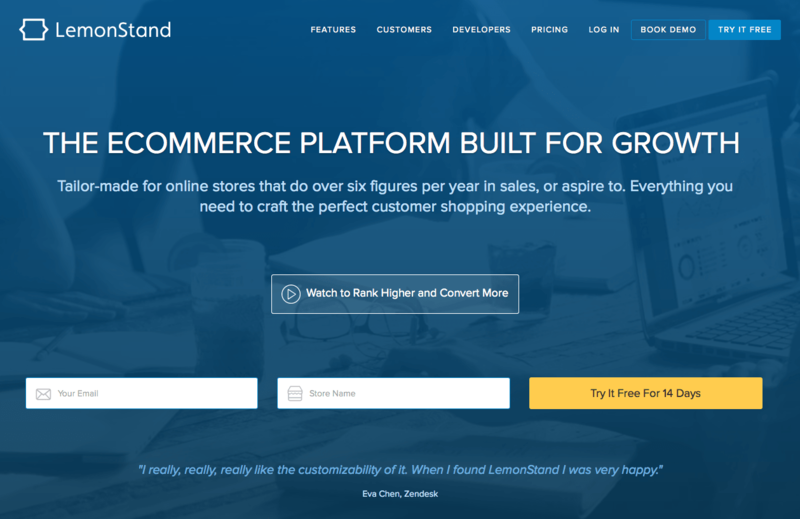 Ideated and founded by Danny Halarewich, LemonStand is here to give you an eCommerce platform that adapts to your growing business. The Problem It Is Solving! It’s easy to set up an online store with many different platforms. That’s no longer an interesting problem. The real problem is growing an eCommerce business and getting sales. People don’t know how to do it, and at times they are not able to due to limitations in their platform that was made for micro businesses. This is when LemonStand steps in. It provides the tools, education and flexibility to rapidly grow an eCommerce business. “About 10 years ago I was developing websites as a freelancer, which eventually grew into an agency. I worked with companies such as Yahoo, MasterCard and Telltale Games. During this time I worked on many eCommerce websites. What I found was very limiting platforms were made for micro businesses, or expensive and bloated enterprise platforms on the other end of the spectrum. I thought there was a better way. I believe that flexibility to innovate on your eCommerce shopping experience, business model and design should be available to the new generation of entrepreneurs. So, we built LemonStand”, says Danny. eCommerce is complex. There are many different things to consider from tax calculation, shipping logistics to custom business logic of the website. Coming to grips with all of that, and deciding what to build and what not to was and is a challenge for the team. Another challenge was identifying a specific target market. One has to know exactly who their customer is in order to determine how to get in front of this target market on a budget, and in a meaningful way. eCommerce is the only trillion dollar industry that’s growing at double-digit percentages each year. The space is absolutely massive and continues to grow. This large market is broken up into segments. There are many contenders on the low end such as Big Cartel and Shopify, and many on the high end such as Demandware and Elastic Path. However, LemonStand has found that there is a mid segment of rapidly growing eCommerce businesses that require the flexibility to innovate. On Expansion Plans & Intended Users! At the moment, the platform is mainly targeted at savvy entrepreneurs, developers, growth hackers and digital marketers. 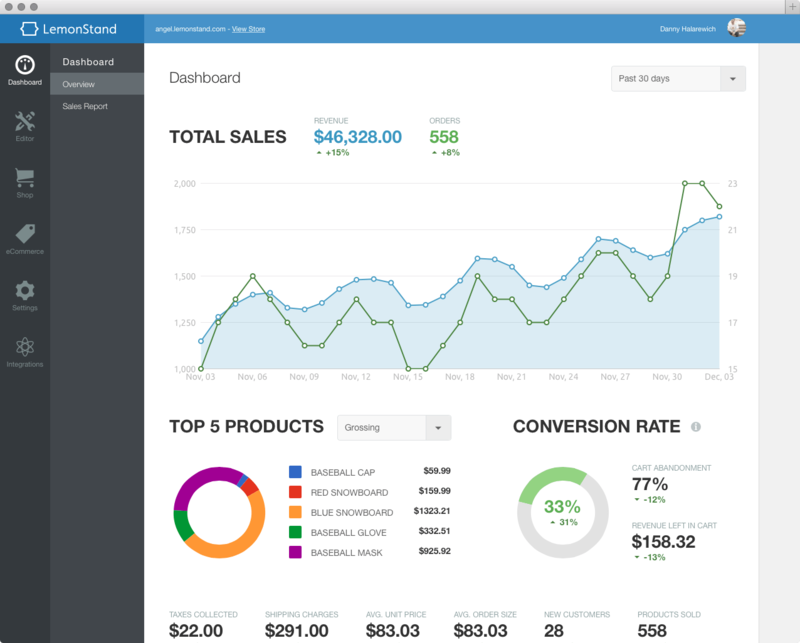 LemonStand is a SaaS based company with a healthy ARPU. The team’s immense expertise in eCommerce is also a monetization opportunity for providing services. Further, they are also building a community driven App Store for add-ons. In short, with this tool, you can now tailor make and craft your online store that will support your growth, suit the needs of your business and that will offer the perfect costumer shopping experience. BerryClever Helps Parents Pick Right Products For Their Loved Ones! Previous articleHave Conversations On Any Topic With Poundcake!